Sorbitol intolerance? The Sorbitol Navigator! 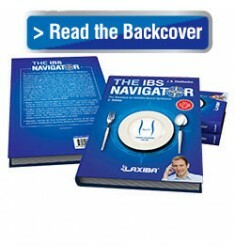 A sorbitol intolerance means having abdominal pain, bloating and diarrhea after consuming foods containing that trigger. To liberate you from these symptoms, you have to keep a diet for foods containing sorbitol. 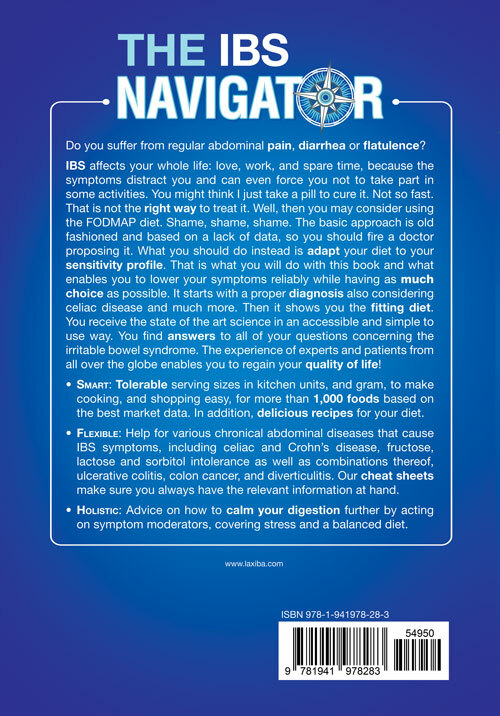 As the author suffers from it himself, he soon learned that you have to know all foods that are concerned. Hence, he decided to act and write The Sorbitol Navigator, the first book considering all sugar alcohols causing symptoms and the first one to consider many vegetables, drinks, and branded products as well. Thereby, The Sorbitol Navigator offers you solid protection. Read our Book Trailer now! If you suffer from a sorbitol intolerance, there is only one way to increase your quality of life, and that is to avoid sorbitol-containing foods. However, this will only help you if you know all of them. Therefore, it is important to estimate all nine sugar alcohols during the setup of your diet plan—which is not the case in other publications on the topic! 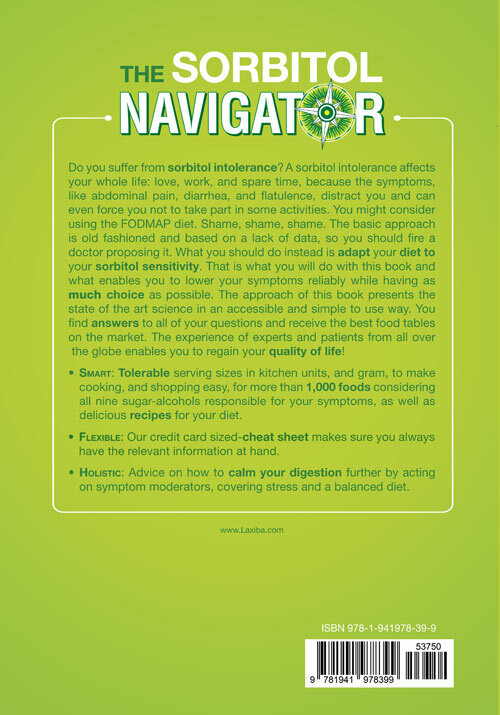 The Sorbitol Navigator is based on scientific research and still easy to understand. You find answers to the most important questions concerning the topic. 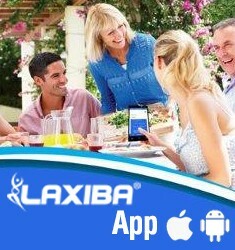 Moreover, you profit from the advice of experts and other patients like you. The author himself suffers from a sorbitol intolerance and has done intensive research on the topic since 2007. In 2015, he won the competition »innovate.healthcare«. First, select your subscription. When entering your sensitivity profile, choose 'yes' for sorbitol. Now, you will see, which foods are save.